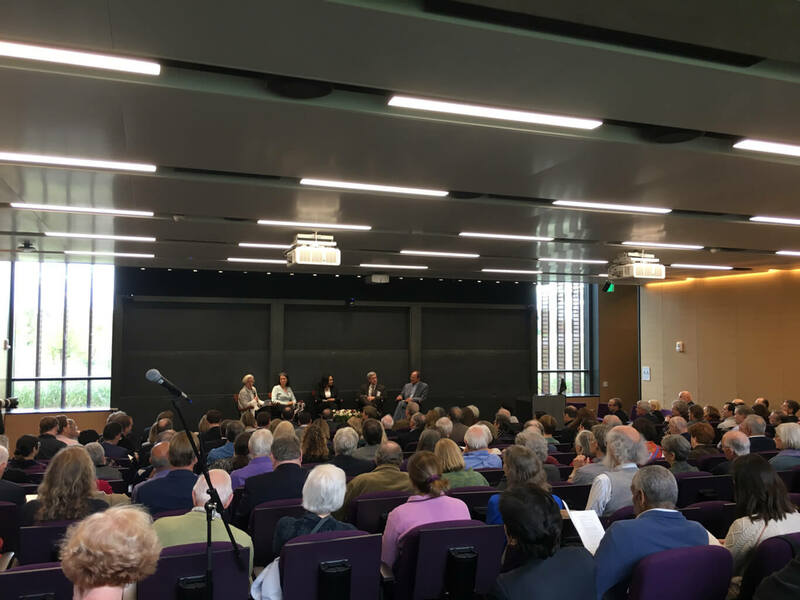 On October 20, the Amherst College Trustees officially opened the new Science Center! Congratulations were conveyed to the entire team. 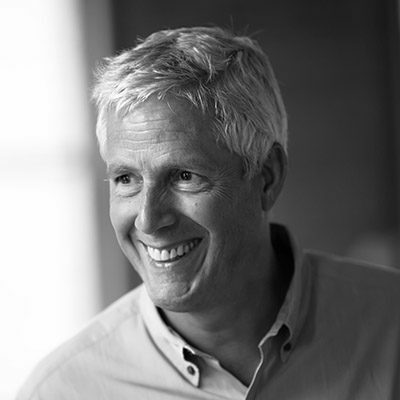 Principal-in-Charge Bob Schaeffner, FAIA, LEED AP delivered a heartfelt thanks for the opportunity to design seminal building for Amherst College, and a panel of distinguished alumni discussed the future of science in the context of the liberal arts undergraduate experience. 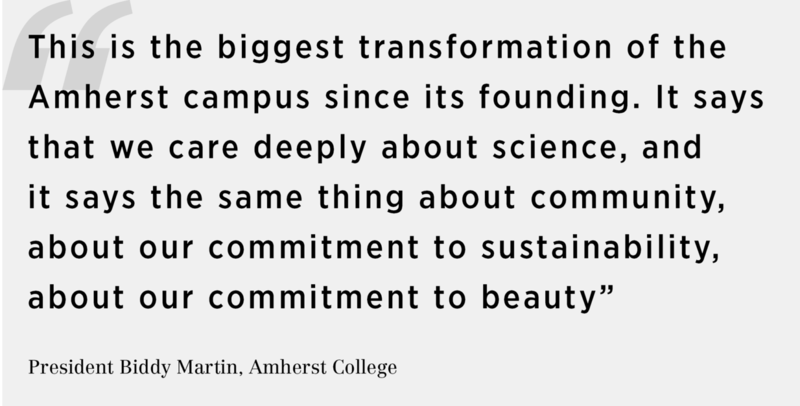 The new science center anchors the eastern edge of the college’s beautiful hilltop campus. 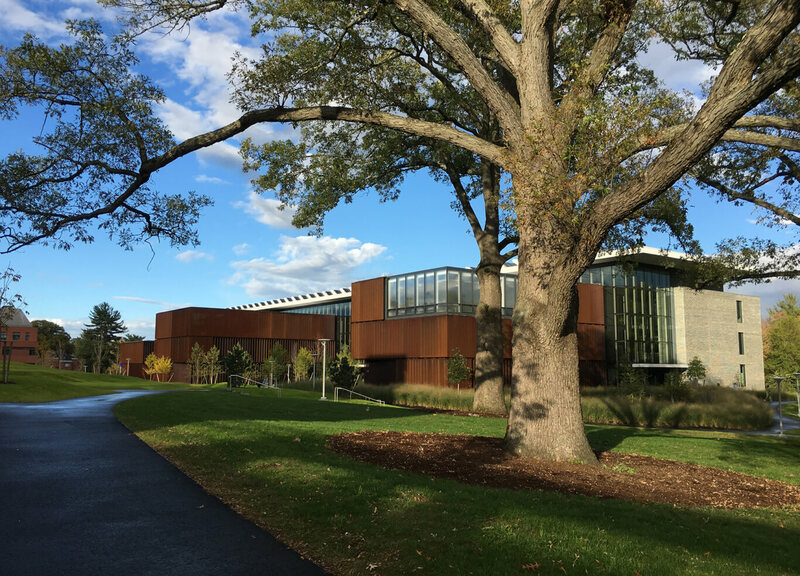 Set against the Pelham Hills beyond, the new 230,000 GSF Science Center is a collection of five distinct building components is nestled into the new Campus Greenway. The components—two high-energy laboratory wings tucked into the hillside to the east, and three pavilions of low-intensity uses extending west toward the hilltop academic core—are organized around a central commons and unified by dramatic roof canopy. 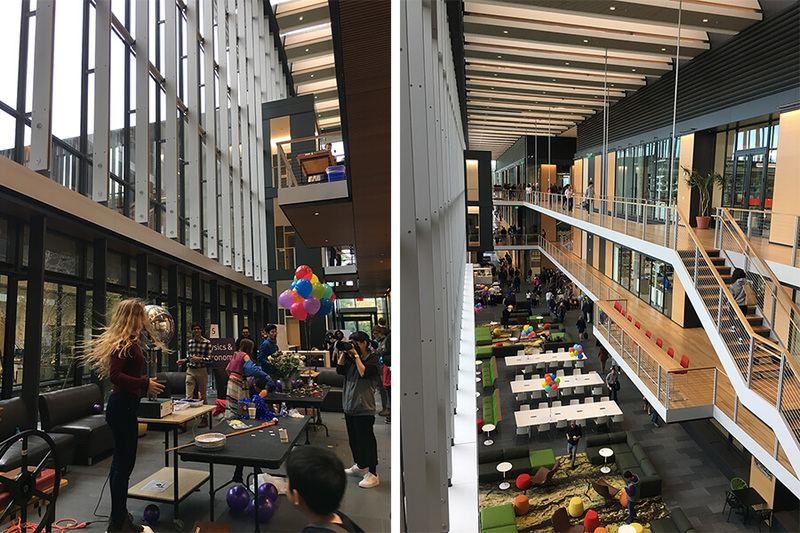 We are returning this fall for an architectural photoshoot of the building and we’re looking forward to learn how students and faculty enjoy the new space!